The future of genetic medicine — and DNA stocks — is extremely bullish over the long term. But as is normal of any emerging technology, there will be plenty of bumps along the road. The good news is that those bumps will provide many opportunities to buy DNA stocks along the way. 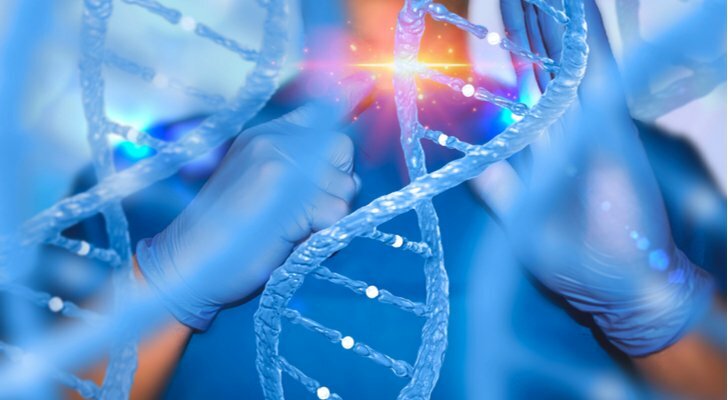 We can look at the sector’s recent performance by analyzing the ARK Genomic Revolution Multi-Sector ETF (NYSEARCA:ARKG). The ETF, which encompasses many companies that use genetic medicine, is up 25% year to date — well ahead of the overall market. Genomic Health (NASDAQ:GHDX) is the leader in genomic-based lab services that analyze the underlying biology of cancer. 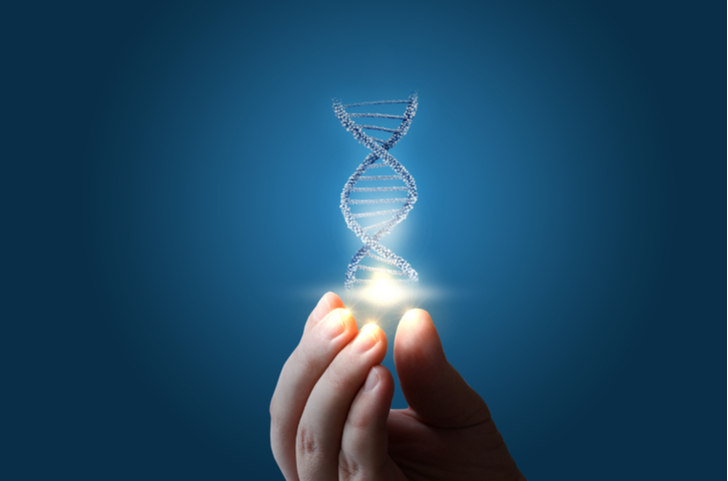 This gives physicians the ability to create treatment programs that are tailored specifically to each patient, their type of cancer, and individual genetic makeup. 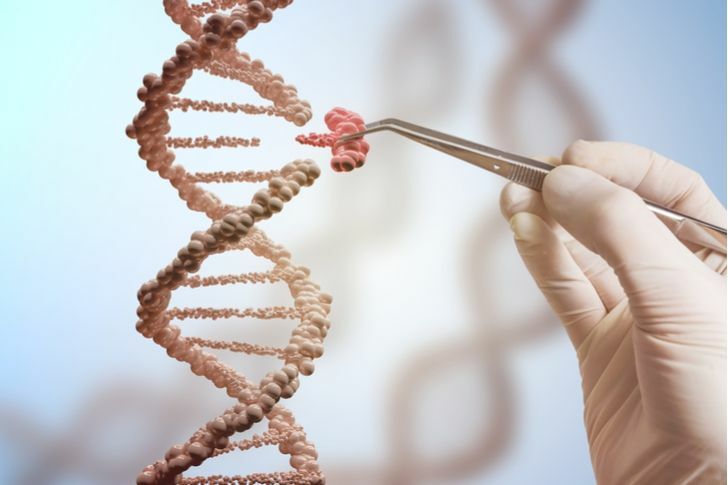 CRISPR Therapeutics (NASDAQ:CRSP) is one of the Big Three companies in the gene-editing world. 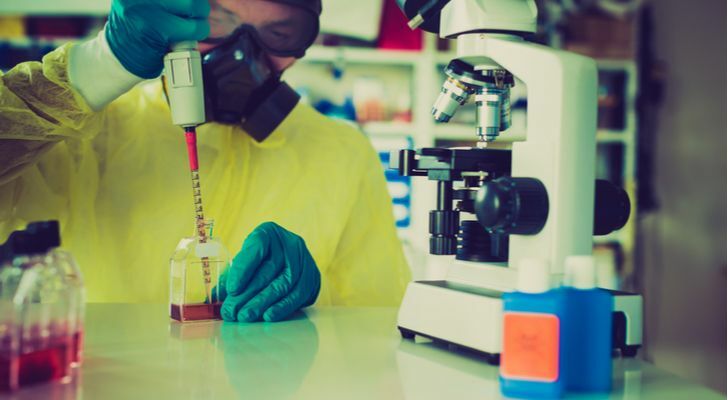 It has a slight lead in the race, as it made headlines last month when the FDA removed its clinical hold on the company’s gene therapy CTX001 to treat sickle cell disease. This led to the acceptance of the investigational new drug (IND) application, and now CRSP can begin trials of the treatment in both sickle cell disease and beta thalassemia. Illumina (NASDAQ:ILMN) is the leader in the gene-testing industry. The $49 billion company was in the news last week after purchasing a competitor for $1.2 billion. Pacific Biosciences was never a true threat to ILMN, but now it is working for the fast-growing company rather than against it. Illumina was one of the pioneers of gene sequencing a human’s genome. And as costs have plummeted in recent years, the number of procedures has skyrocketed. Article printed from InvestorPlace Media, https://investorplace.com/2018/11/3-dna-stocks-that-are-on-the-uptrend/.